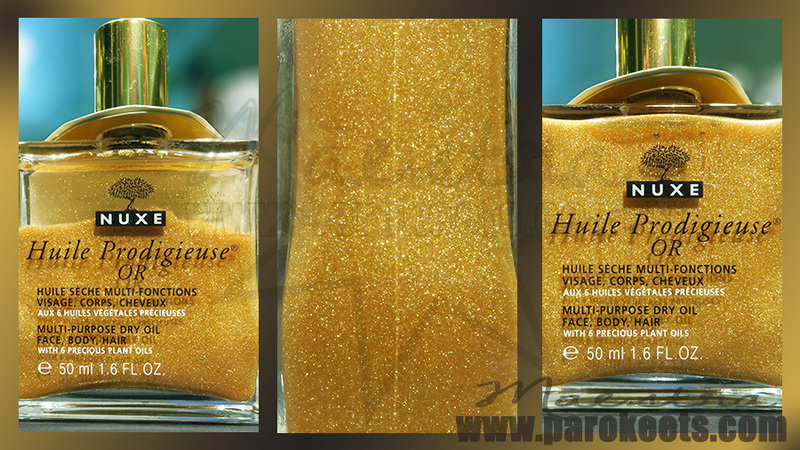 Huile Prodigieuse OR Multi-usage dry oil with gold shimmer that absorbs into skin quickly. 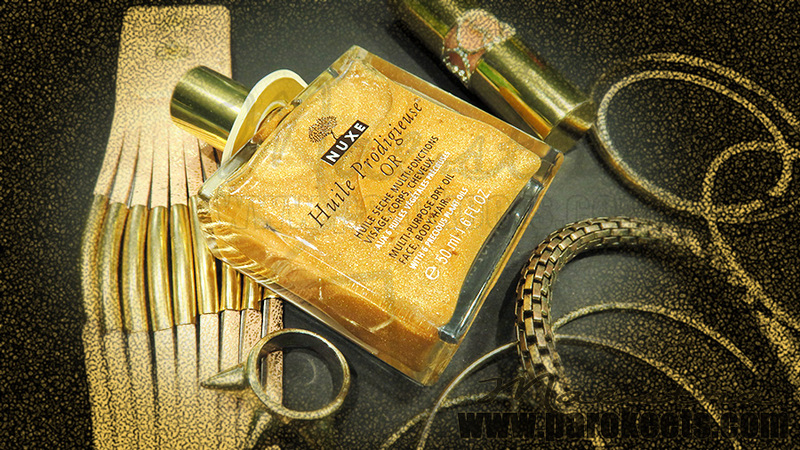 It contains small gold particles that give a glamorous look to the skin. Beautiful dry oil with intoxicating scent and non-greasy formula. The scent lingers on your skin for quite a while. There are tons of small gold shimmer particles. You don’t need to be afraid that the sheen on your skin would be too subtle. It is not! This product illuminates your skin and the sheen is truly visible. 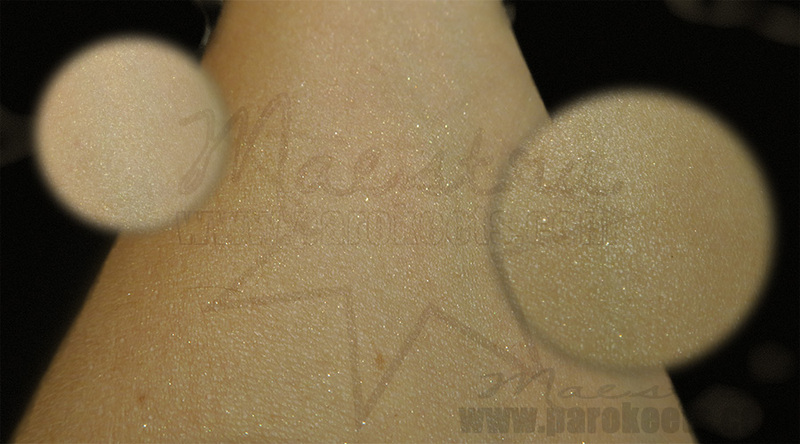 The shimmer doesn’t just sit flat on the skin. It has depth and it sparkles very nicely. It might be too much for everyday use, but it is just perfect for those special occasions when you want to look glamorous. It spices up your “little black dress outfit” in a classy way. It is a nice product. Not the cheapest one but I haven’t found a good alternative in a drugstore so far. This one has just the right amount of sparkle to it. Have you tried Nuxe Multi-purpose Dry Oil yet? What did you think of it? Did you maybe find a cheaper alternative? * The product was sent to me for review.